To project a more professional business image without the full-time office, consider a Virtual Office Access Program at 1600 Executive Suites in downtown Minneapolis. Virtual Office Access Programs provide you with a prestigous business address and many of the services available to our executive suite tenants while still operating your business from your own location. 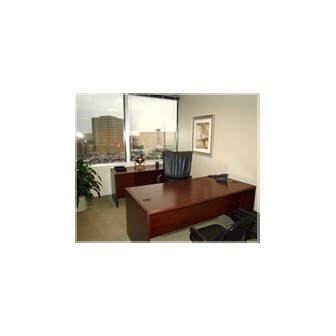 Melody has been the President/Owner of 1600 Executive Suites for more than 18 years. As the leasing manager, Melody helps tenants secure executive office space or virtual offices, and also helps when businesses need to expand or downsize. Melody's experience with hundreds of companies in Minneapolis, ranging from start-ups to Fortune 1000s, is the reason businesses prefer 1600 Executive Suites. Your company name listed on the Skyway and street-level building directories. 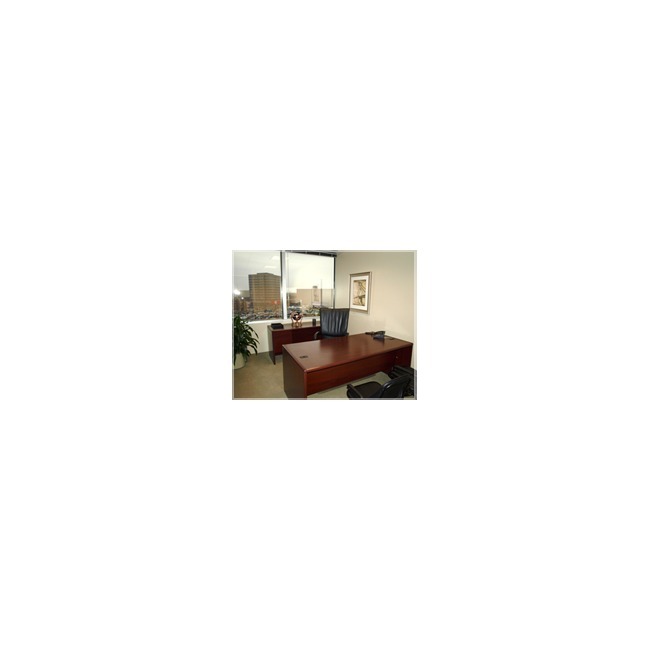 Professional receptionists and lobby area to greet your clients during normal business hours. Caribou Coffee service for you and your clients. Access to shared work stations and kitchen area. Access to dependable support staff and available services. Personal attention to your business needs. Use of business address with personal mailbox. 8 hours free use of office/conference room. Use of prestigious downtown Minneapolis address on your company business cards, stationery, etc. The Office Presence Program includes the above plus a private phone number with voice mailbox and personalized telephone answering. What a perfect place to start or grow your business. You have all the tools of a large company for a fraction of the cost. Melody, Trina, and Stacy will take care of you and your business. Keep up the good work guys!